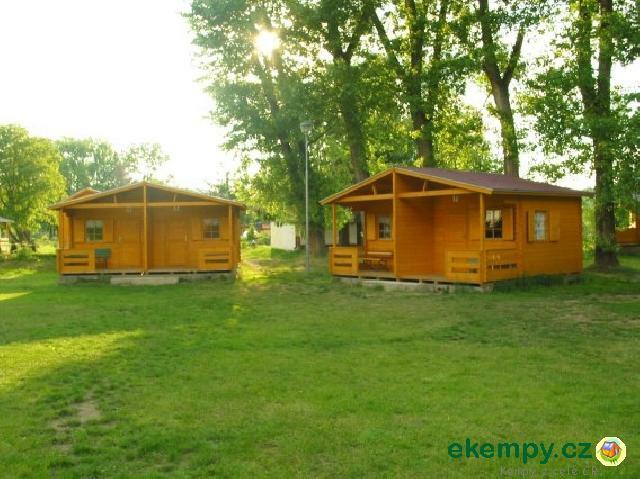 Autocamp Zadní Třebaň - Ostrov - Zadní Třebaň, Beroun | Autocamp is located on the island on the river Berounka close to the v..
Autocamp is located on the island on the river Berounka close to the very famouse Karlštejn Czech castle. 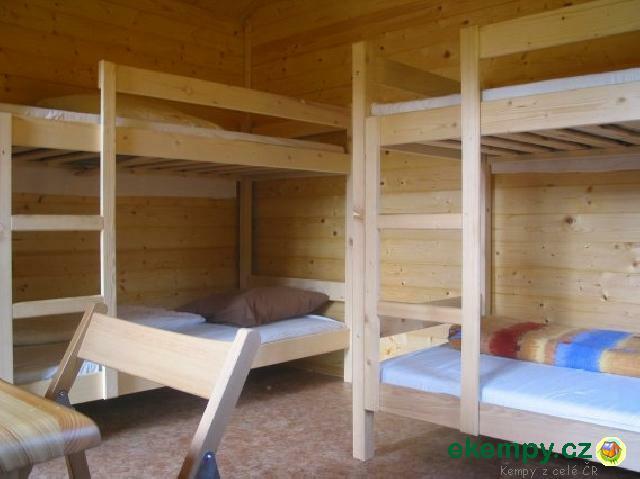 Thanks to its position it is suitable ont only for family holidays but also for watermen stays. 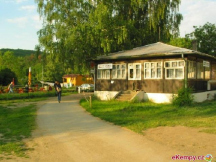 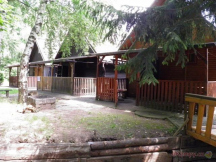 There´s a restauratn at the camp. 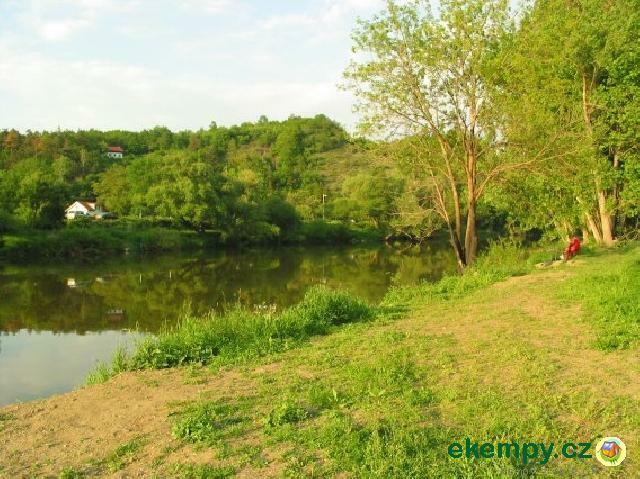 Swimming in the river Berounka. 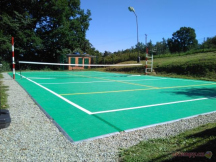 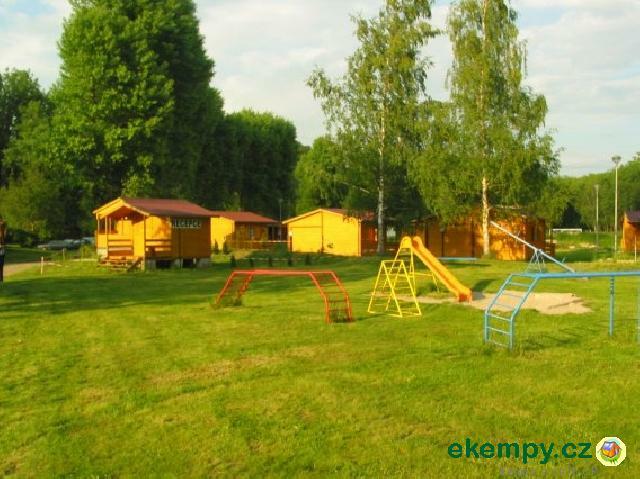 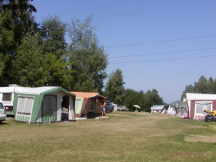 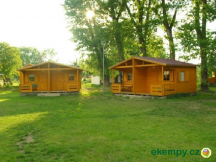 At the camp you can use volleyball and football-tennis field, play football or table tennis. 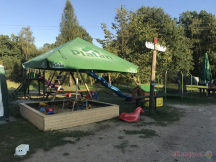 Sport equipment rental. 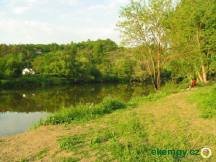 There are few castles, strongholds and other cultural and natural interesting places nearby. 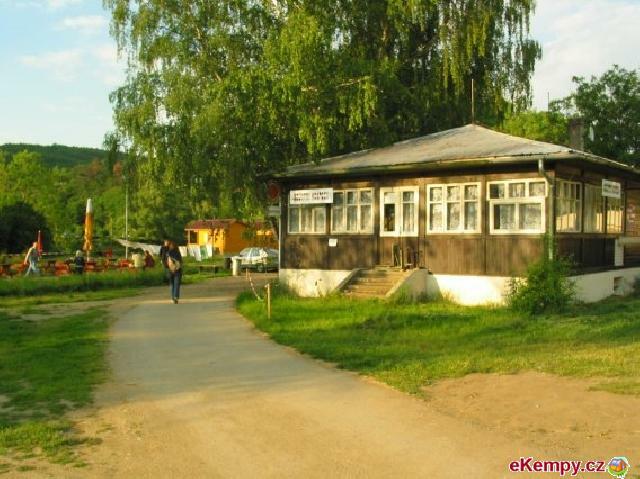 We recommend visiting Karlštejn castle, Karlík and castles Svinaře, Liteň or Koněpruské caves and Brdské forests.